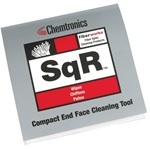 Chemtronics® has designed and developed these precision tools specifically to clean micro-contamination encountered in fiber optic telecommunications. 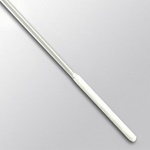 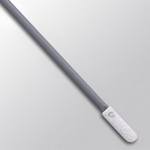 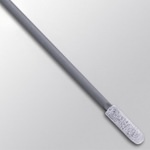 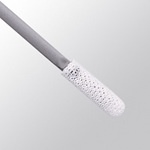 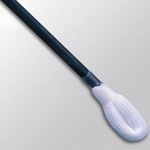 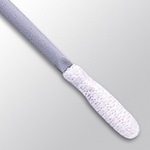 From removing end-face contamination on a fiber optic connector to cleaning contamination from your fusion splicer, these ultra-clean swabs will make clear, clean and safe connections, fast and easy. 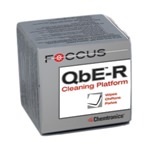 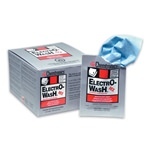 Our products keep contamination out of your processes, and perform consistently, shipment to shipment. 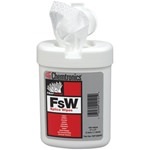 To manufacture our swabs and wipes, we start with engineered clean materials and maintain cleanliness standards throughout the manufacturing process.